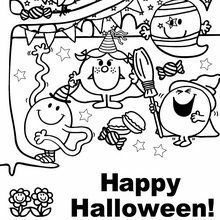 Halloween Mr. Men and Little Miss coloring fun! 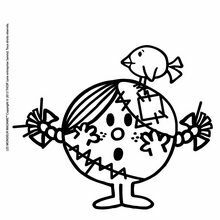 Mr. Tickle, Mr. 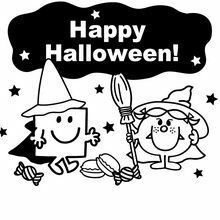 Happy, Little Miss Chatterbox and many more of these enjoyable and educational characters are also having fun at Halloween. 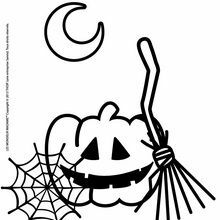 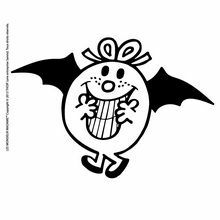 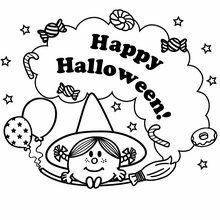 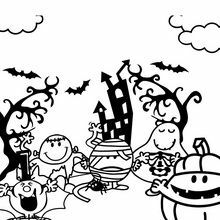 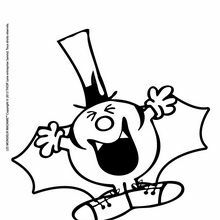 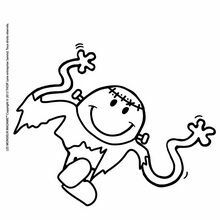 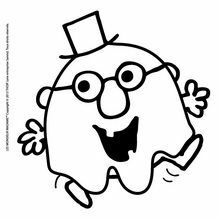 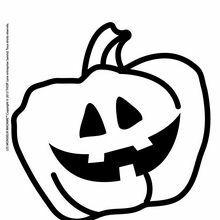 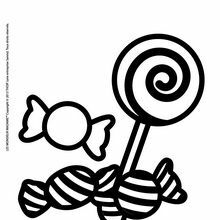 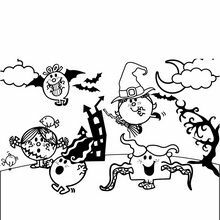 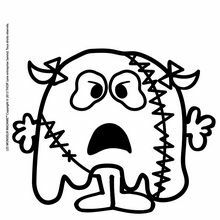 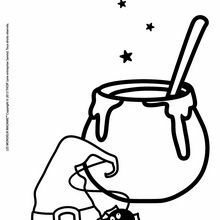 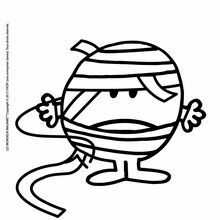 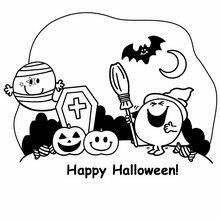 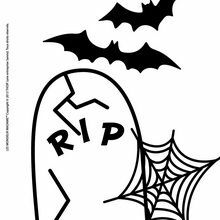 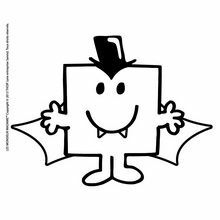 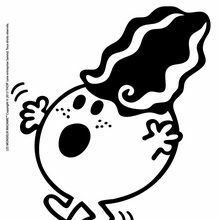 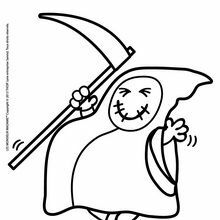 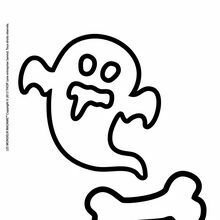 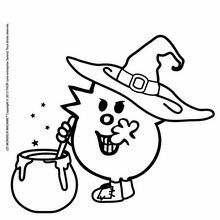 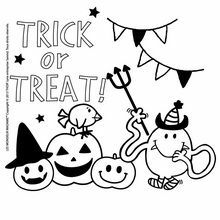 In this section Hellokids has many Mr. Men and Little Miss Halloween printable coloring pages for you to choose and color. 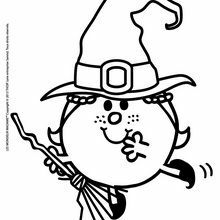 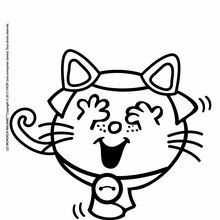 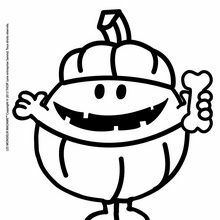 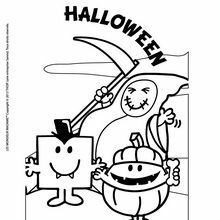 All these adorable Mr. Men and Little Miss Halloween coloring pages can also be colored online. 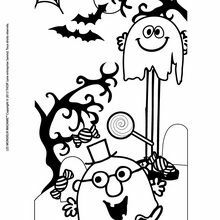 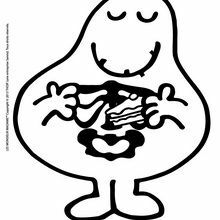 The printable Mr. Men and Little Miss sheets can be used to decorate your house, use as party invitations or as a fun activity to do with family and friends. 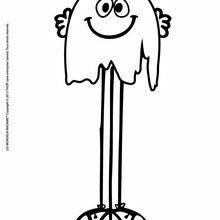 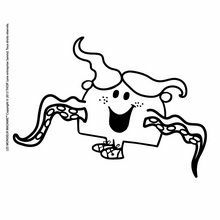 Use the coloring sheets to talk about character traits and values that are important to you. 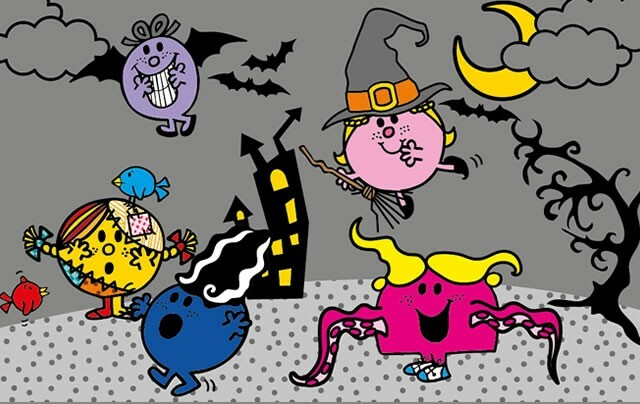 These fun and lively Mr. Men and Little Miss characters add just the right touch for your [Halloween] celebration and decorations.